MOBILE LUNCH TRUCK - Wabash Mfg. Inc. 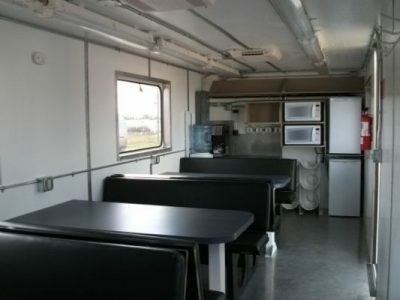 Mobile Lunch trucks custom made to client specifications. 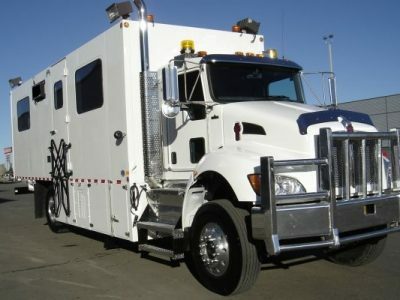 Mounted on single axle to tri-drive chassis. 180 square foot buildings insulated with BASF 2971 spray foam. Cabinetry for appliances & storage.